Attractive corner ranch home has a large lot, side drive and attached garage and it is located on a gorgeous block. 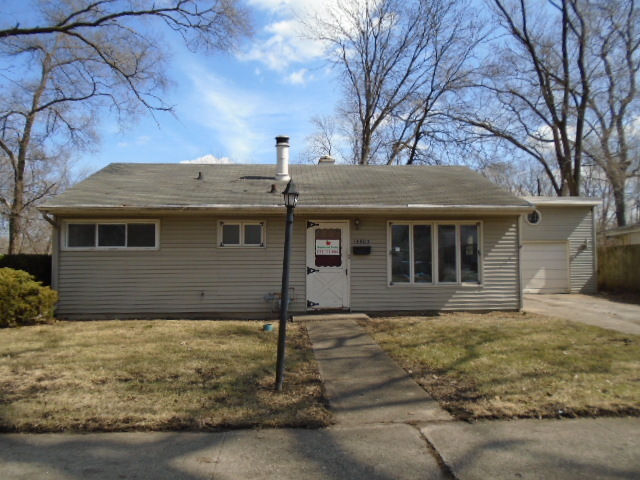 This lovely home features three bedrooms, large kitchen, family room and newer windows. Great schools and shopping are nearby. This home is priced to sell!! Lot/room sizes estimated.